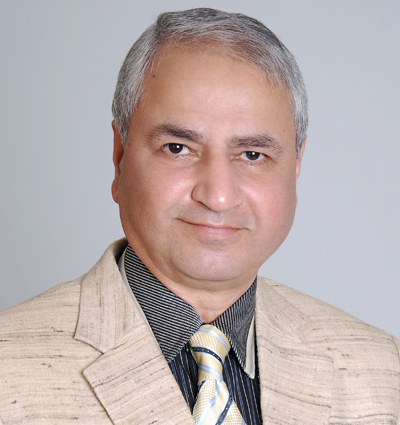 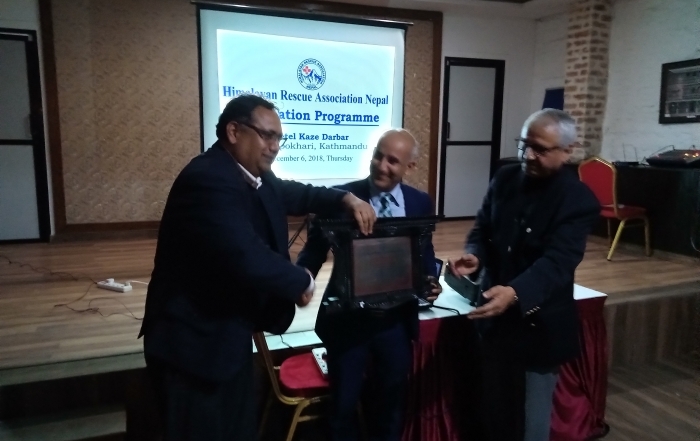 I am honored to be elected as a Chairman of the Himalayan Rescue Association Nepal (HRA) and would like to express my sincere thanks to all the members and well wishers of HRA who have trusted me to lead the this Association to achieve its objectives further. 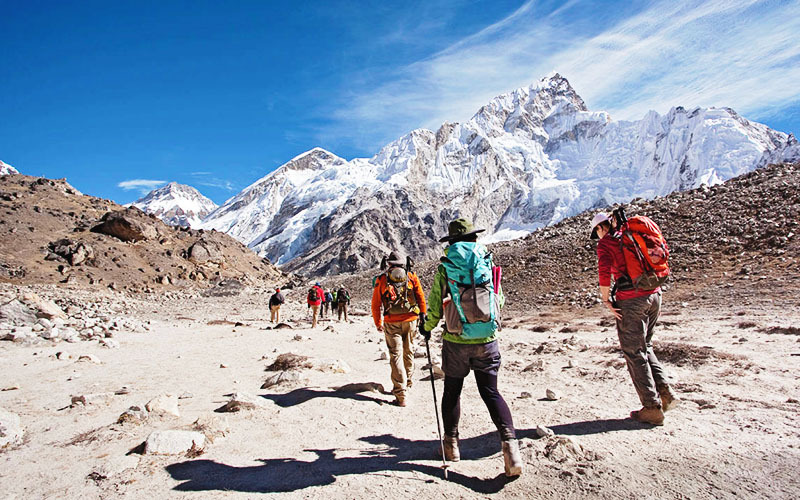 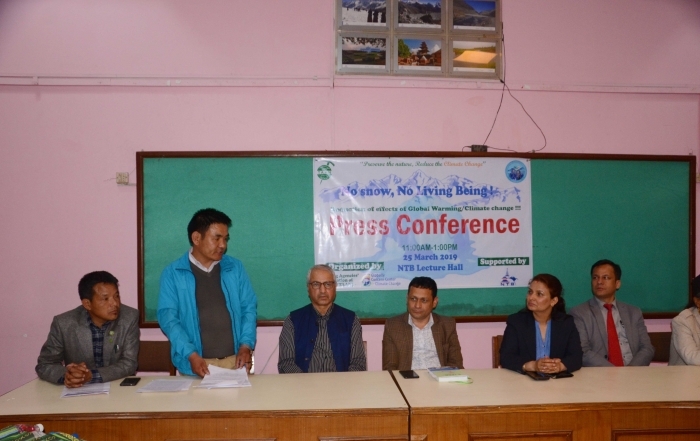 The Himalayan Rescue Association (HRA) is a voluntary non-profit organization formed in 1973 with an objective to reduce casualties in the Nepal Himalayas, especially keeping in view the increasing number of Nepalese and foreigners who trek up into the remote wilderness. 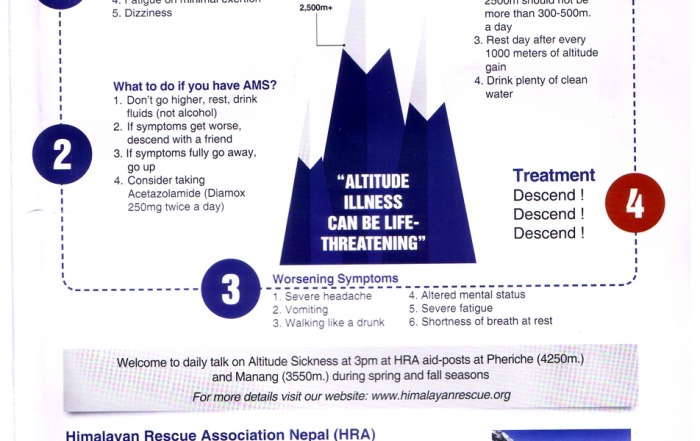 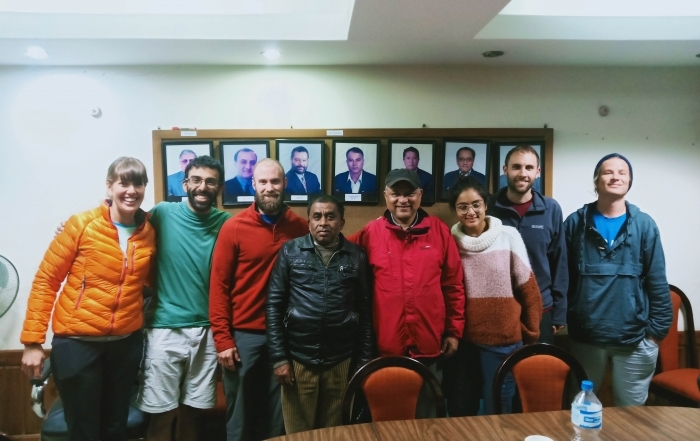 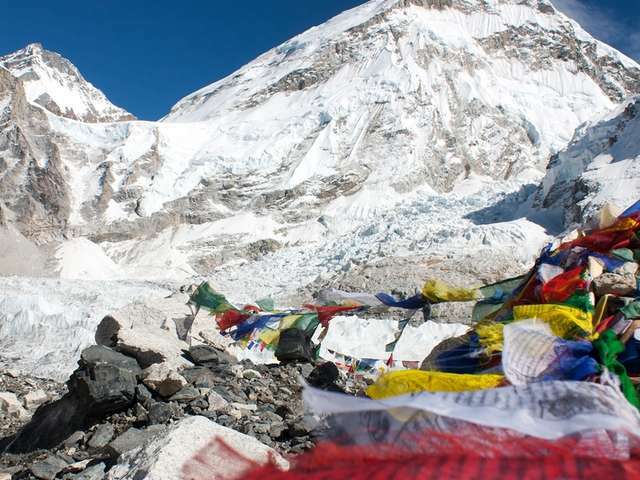 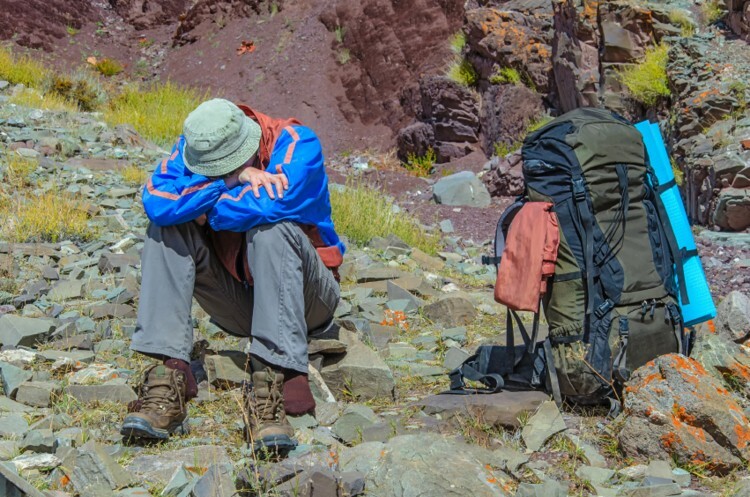 One of the most important tasks of the HRA is to try to prevent deaths from Acute Mountain Sickness that confronts foreign trekkers and Nepali people. 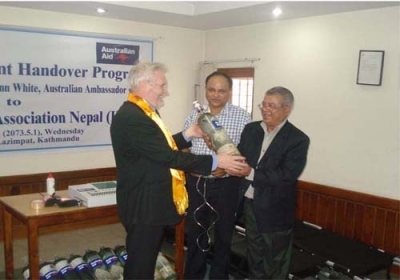 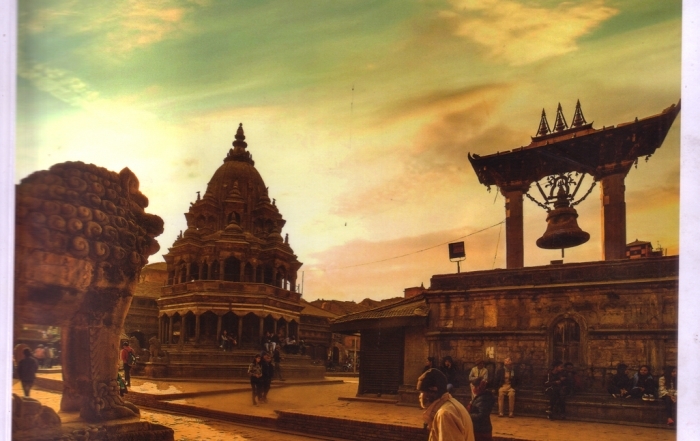 For the last 43 years, the HRA has helped make a safer Himalaya for tourism. 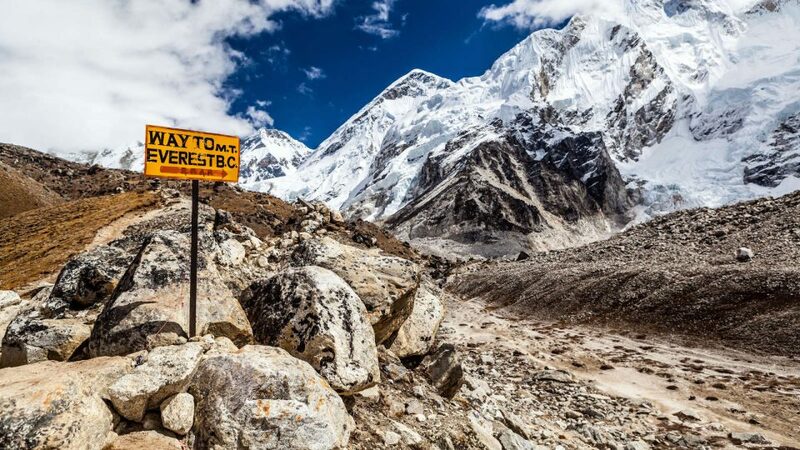 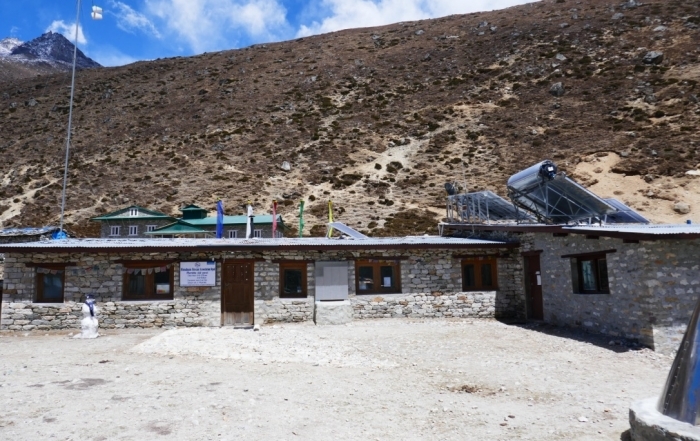 Since its inscection, it has manned a small aid post in the Khumbu village of Pheriche at an altitude of 14,343 feet. 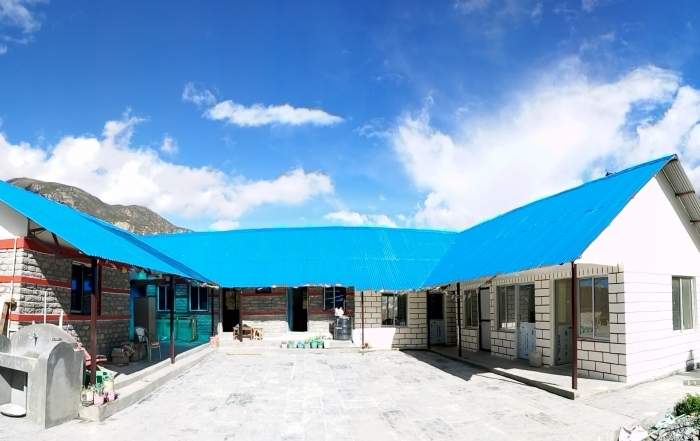 The Pheriche aid-post is manned twice yearly during the trekking season by volunteer doctors.